Cameron is a serial entrepreneur with over twenty-five years of experience in the technology, energy and finance sectors. Cameron is the founder and co-founder of several ventures, including Slyce (TSX: SLC), Draganfly, RaptorRig, ColdBore and Urthecast (TSX: UR). Cameron’s primary role is to provide project and strategic management facilitation while working with his co-founders, executives, and investors to determine what is most important and specifically how to get it done. Cameron Chell has been an advisor on two ICOs. Cameron is also a serial entrepreneur with over 25 years experience in the energy, technology and finance sectors. Cameron is the founder and co-founder of several successful ventures including Business Instincts Group, Draganfly, Raptor Rig, ColdBore, and Urthecast (TSX: UR). KodakCoin mentioned as a Real Company and Real ICO. THe future is existing enterprises creating Crypto-economies. Kodak Mentioned as a real business doing a real ICO. The future is the creation of Crypto-economies for existing enterprises. Mr. Jackson served as the 13th United States Secretary of Housing and Urban Development. Following this appointment, he returned to the private sector where he became Vice-Chairman of Consumer and Community Banking with JPMorgan Chase. Fun interview on FOX yesterday. It is becoming more evident that this space is maturing quickly and that ICOx's focus on large brands and organizations is a strong path forward and still unique in the market. ICOx Innovations Chairman Cameron Chell discusses his outlook on cryptocurrency technologies and why he supports regulations being placed on cryptocurrencies. I agree with this article, this is a massive development. I think this bodes very well for the ICO market. 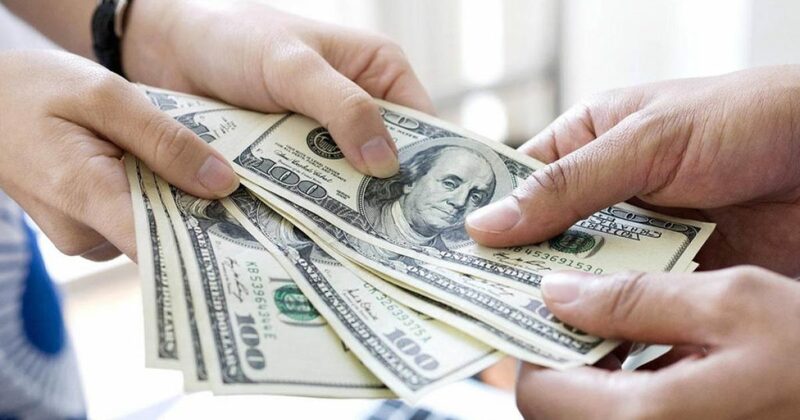 Is seems clear that currencies are not securities according to the SEC. This combined with Mr Clayton's statement from his Princeton speech where he said a security does not necessarily always remain a security as he went on to give the laundromat analogy would seem to suggest that if you are raising money it is a security (seems obvious) but that it may not remain a security if the Howey test is applied / considered /"passed" once the network is live. If the Howey test is "passed" then you would seemingly have a Currency Token. Thank you for the well wishes and your interest, I am hopeful we will not disappoint you. Awesome Cameron. Thank you very much for the speedy reply. I can appreciate the effort to make this a compliant and regulated offering. Super excited to see what this team accomplishes down the road. Wish you nothing but success! M.J. Thanks for the post. As you can appreciate this being a fully compliant offering things do not move as fast as with ICO's that are operating outside the regulatory framework. While this can seem frustrating we believe that it is it also what makes the KodakCoin sustainable for the long terms and ultimately what will attract not just speculators but also investors. With that said you can expect news in the coming week. Sorry we can't be more specific at this point but we will be able to comment and provide discussion after it is out. 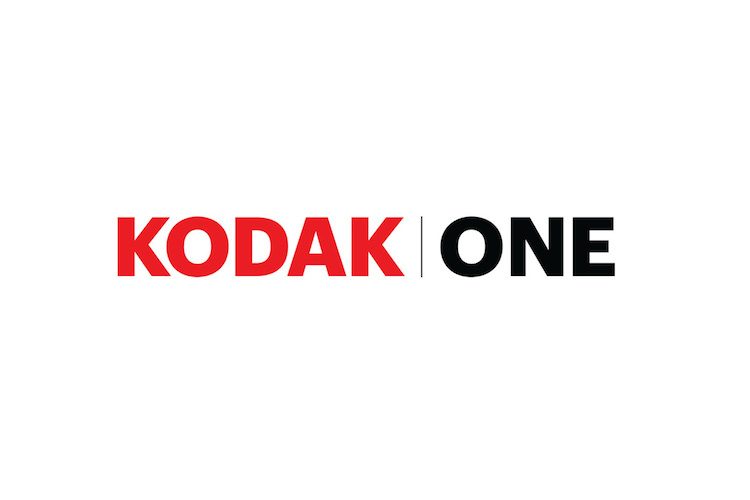 Just curious if there has been any updates on the raise that commenced on May 21st for the KodakOne platform? I see projects like VIT token raising 20 million $ in 24hrs. Hopefully things are still on track for a successful round. Any updates would be very much appreciated... Best Wishes to the team! ICOxConnect is driven to promote credibility and protect tokenholders, interested participants and corporate token issuers from the misinformation and malicious phishing schemes in today's digital world. We provide a leading edge compliance-driven social platform to allow corporate token issuers to reach out to their tokenholder community. © 2018 Copyright ICOxConnect Inc. All rights reserved. © 2018 ICOxConnect Inc. All rights reserved.